To e-mail Dr.Salmon click on the address above. 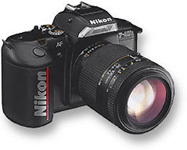 Nikon N4004 35mm camera with 35mm to 70mm zoom. 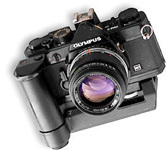 Olympus OM2 35mm camera with motor drive and a suite of lenses from 28mm to 100mm. 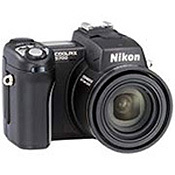 Nikon CoolPix 5700 digital camera with 8.9mm to 71.2mm zoom. Canon XL-1s digital video camera 5.5 to 88mm zoom. In addition we have an under-water 35mm camera. 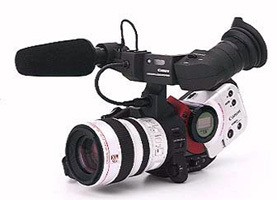 We also have S-VHS video capability using a Pro-Reporter AG-455. All of our photo and video editing is performed using the Adobe CS2 suite of software with the addition of Adobe Premiere Pro.